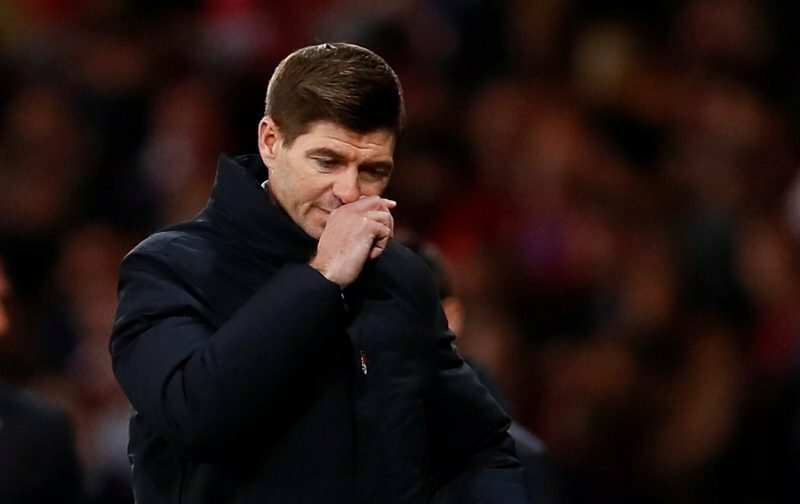 Steven Gerrard has thrown his players under the bus with a scathing assessment of his side’s 1-1 home draw with Kilmarnock. After losing 1-0 to Aberdeen in the semi-final of the Betfred Cup the rookie Ibrox boss slaughtered his players in public claiming that he would have to bring in better quality in the January transfer window. Previewing the match with Kilmarnock Gerrard came out with the old cliches about getting a reaction from his players but it wasn’t the reaction that he was looking for. Gerrard said: “I expected a better reaction. I think the fans deserved a better reaction and better performance and they never delivered it. “It was a six or seven out of ten and it wasn’t enough to beat a well-drilled Kilmarnock team. “ We knew the onus would be on us to provide the quality. We got the first goal which should have given us a big lift but it never. As a rookie boss Gerrard will soon discover, as Pedro Caixinha and Mark Warburton did that it is easier to sack managers than players. The insurance of a four year contract will only provide him with gardening leave as Ally McCoist discovered. Columbian goal ace Alfredo Morelos gave the home side the perfect start in the 10th minute but a few minutes later Gregg Stewart equalised and the natives started to grow restless. With Celtic 4-0 up at the interval away to Dundee the panic in the stands was audible at Ibrox, on the park there was nothing happening while in the dug-out Gerrard was powerless to influence the match. Domestically Sevco have won 50% of their SPFL matches and lost out to eighth placed Aberdeen in the semi-final of the Betfred Cup. That record is exactly the same as earned Pedro Caixinha the sack 12 months ago with only a Europa League run providing Gerrard with some respect. At the weekend Sevco travel to face St Mirren then make their way to play Spartak Moscow followed by a home match against Motherwell.